For years now, GITEX has always been the venue for the well-known names in technology to showcase the innovations emerging in the industry. 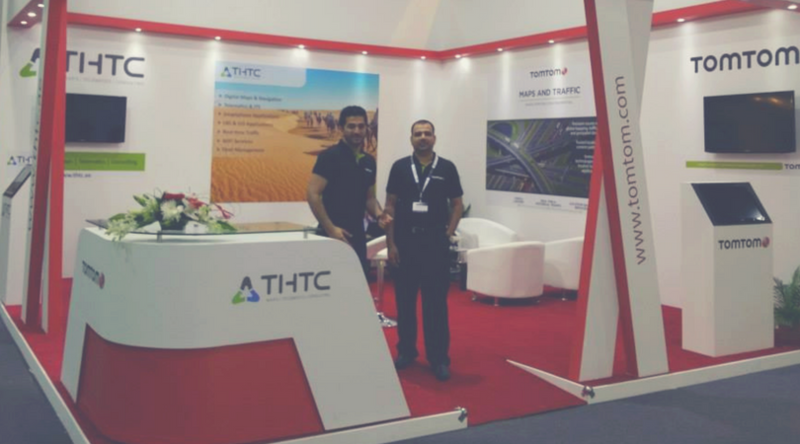 THTC was one of the exhibitors on GITEX 2014, held on October 12 to 16, 2014 at Dubai World Trade Center. We've showcased our innovative solutions in digital mapping, navigation, GIS, LBS and smart technologies for traffic, parking and transportation networks. Thank you to all who visited us during the GITEX exhibition!